MangaGamer : A visual novel localisation and distribution company. They have a growing library of Boys Love and Otome games. Please note that site is R18 and not safe for work. 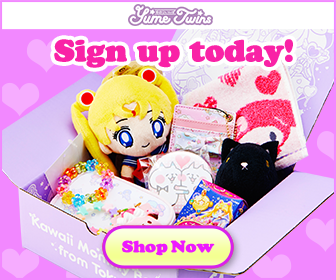 YumeTwins: YumeTwins is a kawaii monthly subscription box, all items are official and licensed. You can read my review of the box over here. The final, and probably the most direct way to support me is by buying me a ‘coffee’. Ko-fi is a perfectly safe site where you can donate $3 towards creators. If there is a special post you’d like to see on my blog, or a walkthrough you’d like me to do (or do faster), buying me a coffee and mentioning it in the message is a sure-fire way to get it done!